We a small hobby breeder located in beautiful, sunny Southern California . Our dogs are part of our family and are lovingly raised in our home. We strive to produce quality, all around Mini Aussies. This breed is smart and loyal and make wonderful companions. 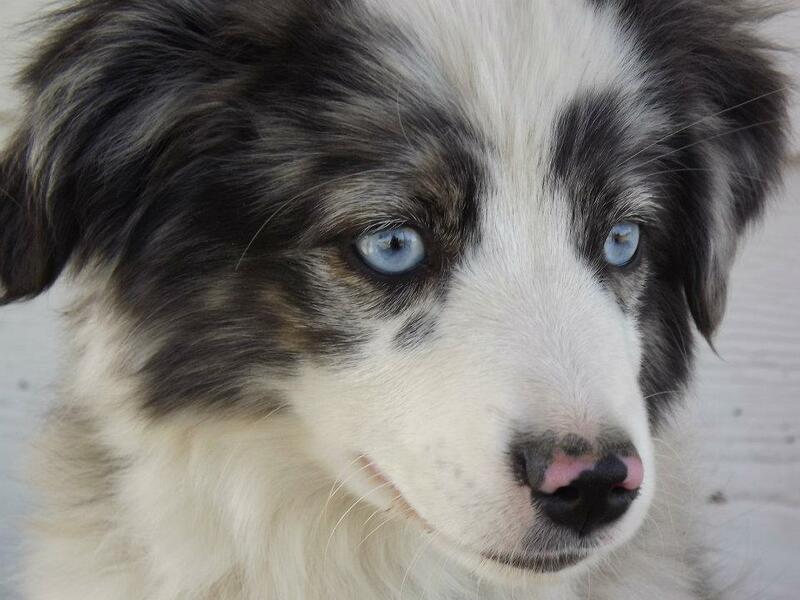 They are excellent family dogs that also excel in agility, flyball and frisbee as well as being great ranch dogs.